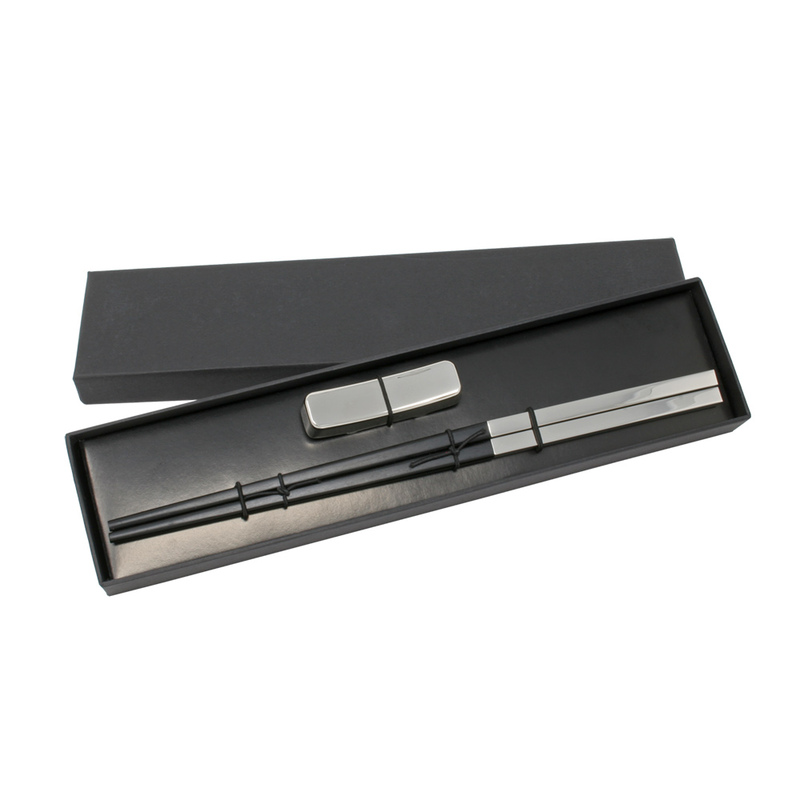 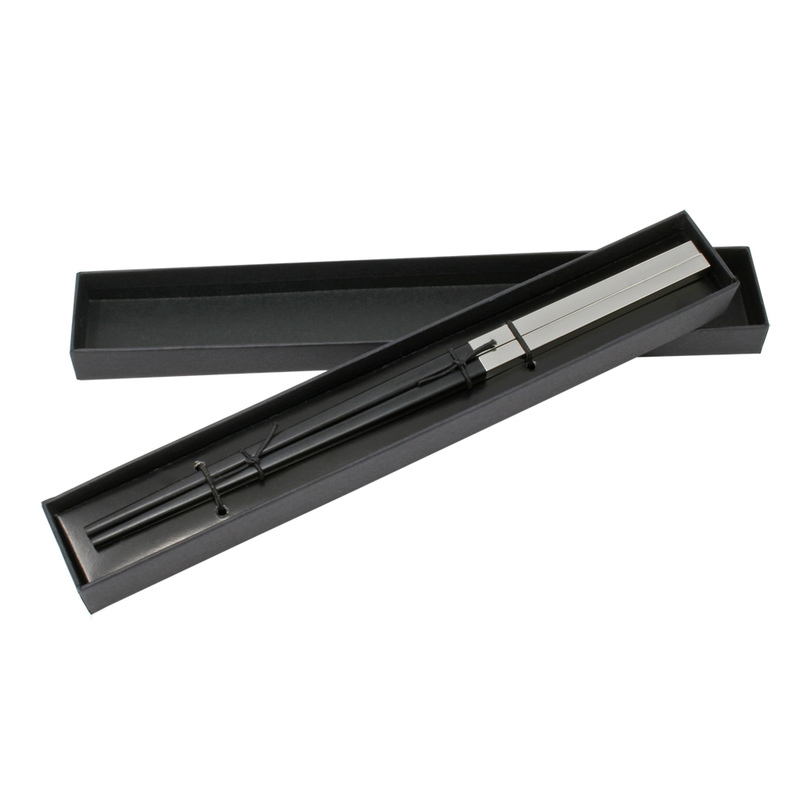 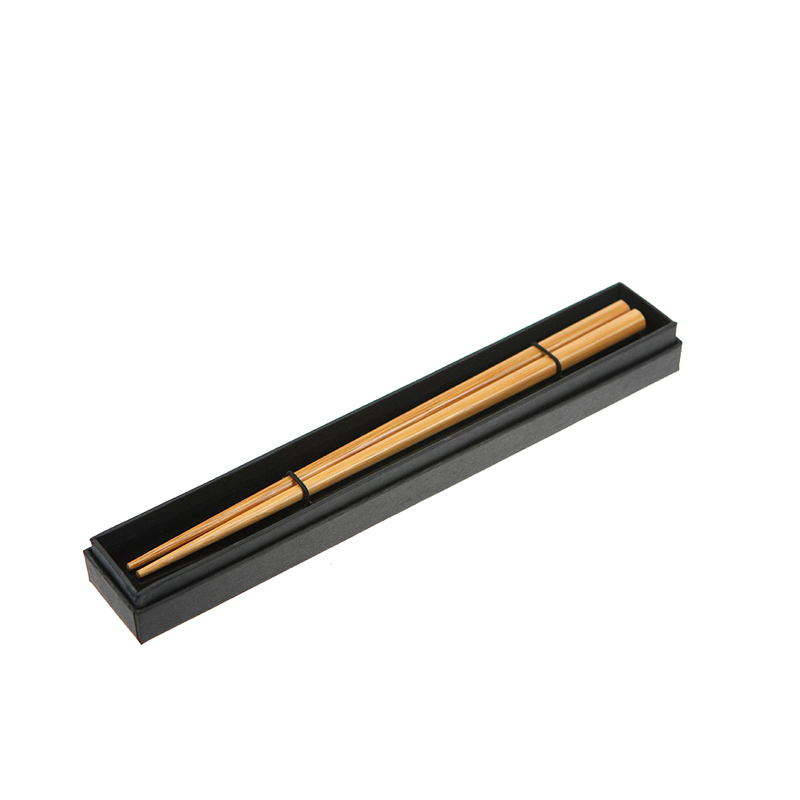 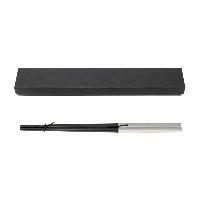 A single set of nickel plated ebony chopsticks in a black cardboard box. 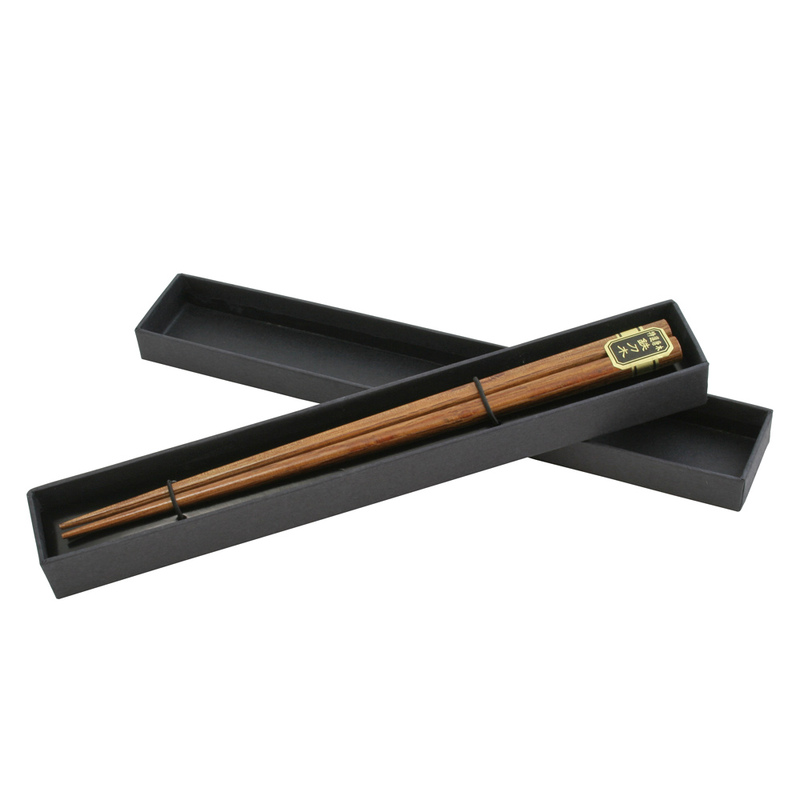 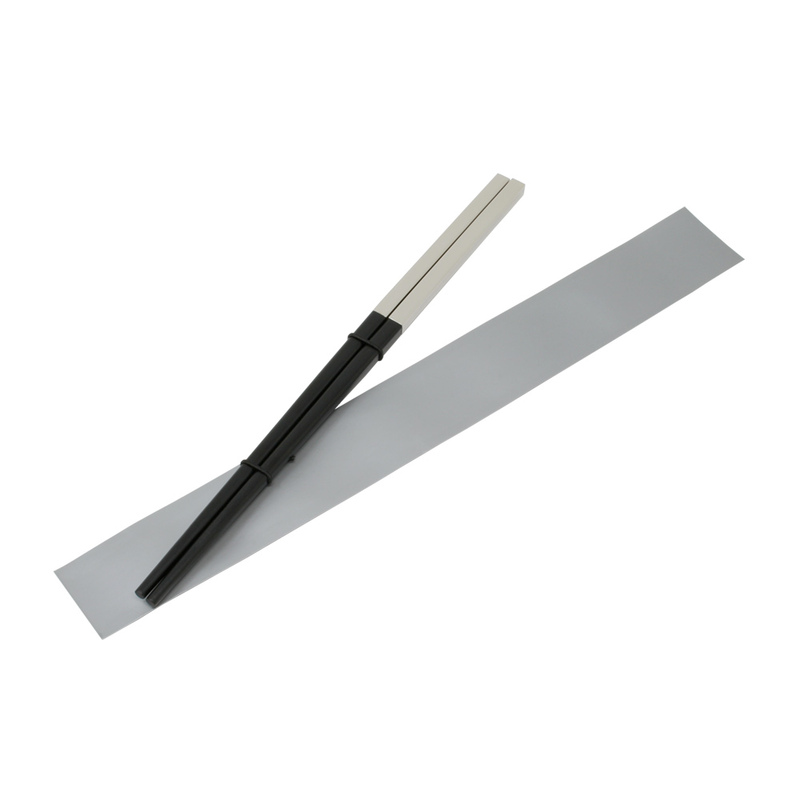 The chopsticks feature a natural black color from ebony wood, while also maintaining a durable and solid feel. 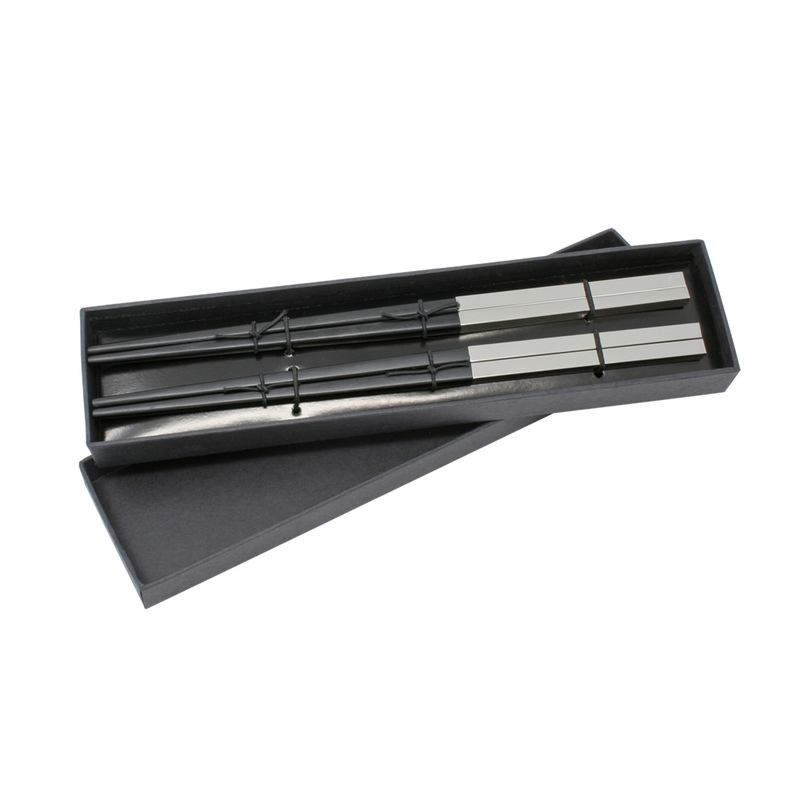 Resting cradle not included.